IAIP and CFA Institute India hosted CFA Charter Award and Felicitation Ceremony 2016 in Kolkata on December 3rd 2016. On this occasion, Mini Charters were presented to the New Regular Members of IAIP and Candidates who have passed Level III in June 2016 were felicitated with a Memento. This event was an excellent opportunity to meet the IAIP Leadership team viz. Arati Porwal, Director, Society Relations, CFA Institute India, Rohit Rebello CFA, Director, IAIP, and Vinay Bagri CFA, Director, IAIP. It also provided a platform to network with fellow members in the city. Members, candidates and relatives happily shared their experiences while preparing for exams and joy on clearing the same. 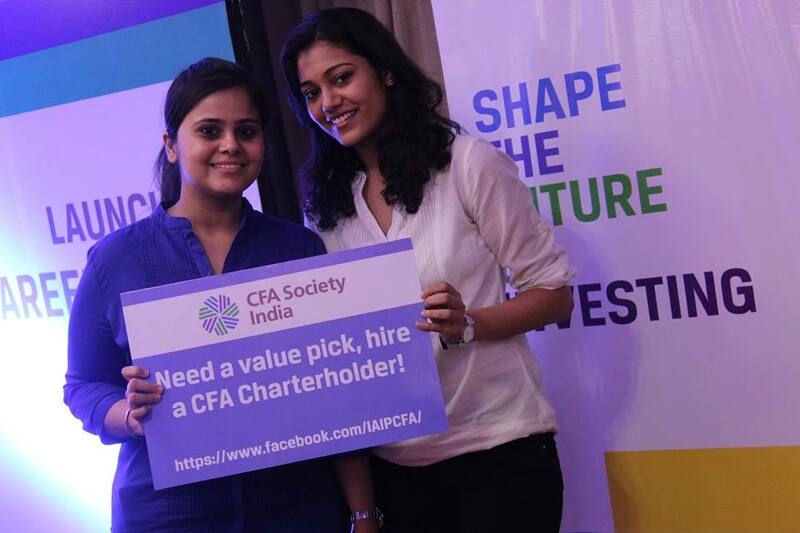 This entry was posted in Felicitation Ceremony and tagged Arati Porwal, CFA Institute, IAIP, IAIP Kolkata, Indian Association of Investment Professionals, Mohit Beriwala CFA, Rohit Rebello CFA, Vidhu Shekar CFA, Vinay Bagri CFA. Bookmark the permalink.